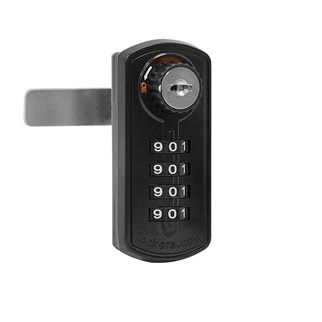 [XPB-33395] The Resettable combination lock is a durable and easy-to-use lock providing resettable combination access without the need for keys. It is designed with simplicity in mind, including resetting. For shipping quotes, orders or questions please call our Customer Service Center at 1-877-483-9270.